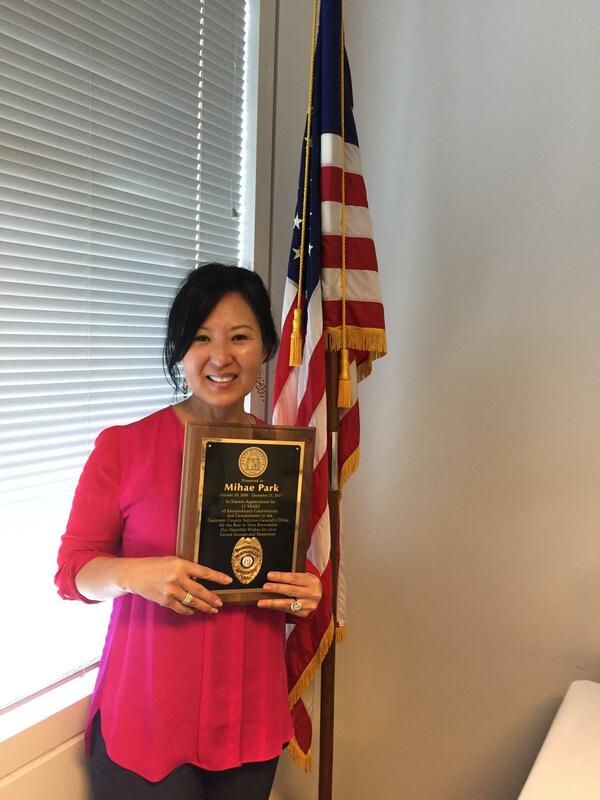 Mi Hae Park, who was an ex-prosecutor in Gwinnett County and has gotten off to a great start as a law firm attorney, pronounces that she will continue to recognize law enforcement officers’ efforts publicly. On January 9th of each year, partnering organizations promote National Law Enforcement Appreciation Day (L.E.A.D) in support of law enforcement officers. In particular, those citizens who would like to appreciate law enforcement, who sometimes faces negative attention, especially these days, take time to show their support. They wear blue clothing which recalls law enforcement’s uniform, send a card of support to their local police department or state agency, organize an event or a rally, or advertise their support through local media outlets. 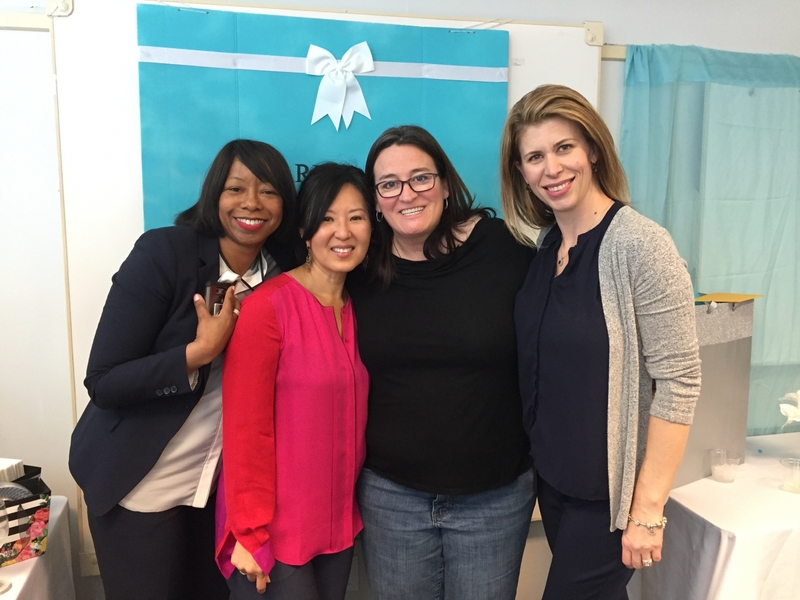 Mi Hae Park, who has just left her prosecutor’s job last December and started a new career as an attorney last Monday, also has supported local law enforcement through the Gwinnett L.E.A.D event for over 12 years. What motivated her to make an abiding commitment to this activity? 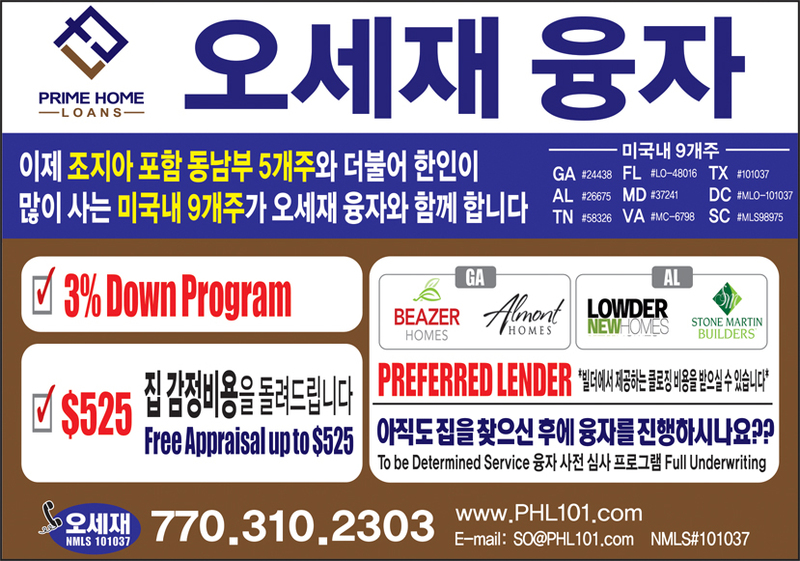 Mi Hae Park worked at the Gwinnett County Solicitor’s Office from October 2006 through December 2017, 11 years and 3 months. 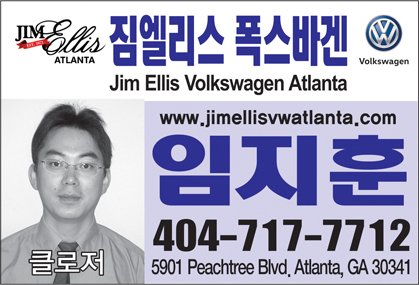 Literally, she engaged in the Gwinnett L.E.A.D as soon as she started her career as a prosecutor and she led the charge of the Korean community’s sincere involvement. Thanks to her commitment, among the donors for the L.E.A.D event, Koreans have taken up almost 30% of the total. Hereupon, we have a chance to hear about her story as a former prosecutor and the ambition now as an attorney through a personal interview. Do you mind if we ask you about what made you decide to start a new career as an attorney? I spent a long time in prosecution and as an attorney you always want to continue learning and growing professionally. I believe I exhausted all the different areas in misdemeanor prosecution, so when I was given this opportunity, I took it. What was your main task at the Solicitor's Office? What cases did you chiefly take care of? As a Lead Attorney I was responsible for most of the serious cases within the division: Family Violence Battery, Driving Under the Influence, Sexual Battery, large theft cases. I was also chiefly responsible for training all the new attorneys in the trial divisions. What episodes or cases impressed you the most while you were in the Solicitor's Office? I started this career late, so the cases closest to my heart were the ones involving young offenders. Kids who are the same age as mine. I recall a case where a young African-American teenager was in jail because he was unable to sucessfully complete probation. I asked him how old he was and he said that he was 21 years old. He told me that he could not report to probation or complete any of the required classes, could not pay the fines or perform community service because he did not know where he would be living next. I asked where and with whom he lived with. He said that his father was not in his life, his mother was in jail and that he was living with his Aunt for the time being. What I saw in front of me was a smart, articulate young kid (my son's age) who did not really have the chance or the means to complete his probation. This would mean that he would have to spend at least a couple of more months in jail, which would result in him losing his part time job. Ultimately, I decided to dismiss his case and ensure that his record would be clean. My message to him was clear, I believe you and I know that you are better than the situation you found yourself in. As a prosecutor, sometimes you just have to believe the best in people. As a prosecutor you are always in court. In court, you must be able to multitask. You are in an adversarial position with the defense attorney, you have to make sure that the Judge is convinced by your arguments both legally and factually, you have the victim who thinks that you are her private attorney, you have witnesses who are tired of waiting all day ... essentially you are in an arena filled with competing interests. As a prosecutor, you must never forget that the most important interest that we serve is the Constitution of the U.S. and what we seek is not to win or to convict but to seek the truth. And sometimes, the truth is to lose. So after about 11 years, I hope I am a little bit more humble and wiser because of this experience. What was the hardest thing as a prosecutor? Making the right decision. Making a decision that will upset people, but you know that it is the right decision. What cases are you to chiefly take care of at the new law firm in Norcross? I will be a criminal defense attorney. Could you please introduce us to the law firm? When did you start? I am an Associate Attorney with Taylor Lee and Associates (www.htlweb.com). 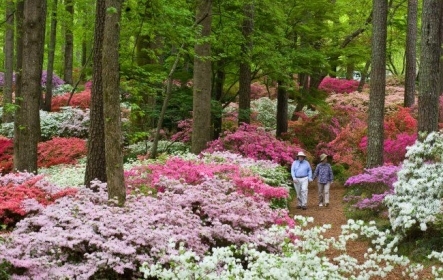 The firm is located in Norcross and they have about 80 people working there. I believe they have more than 20 attorneys in the firm and practice primarily immigration, criminal, civil, as well as family law. I hope to spend the next few years learning a lot. I started on January 8. Do you have a plan to run for the judge election or to pursue a political career in the future? Eat less and listen more! Mi Hae Park has just left her prosecutor’s job last December and started a new career as an attorney last Monday. Mi Hae Park worked at the Gwinnett County Solicitor’s Office from October 2006 through December 2017, 11 years and 3 months. She poses with her co-prosecutors at the farewell party.